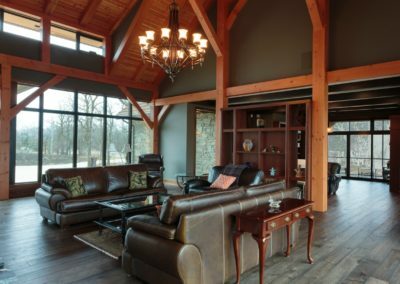 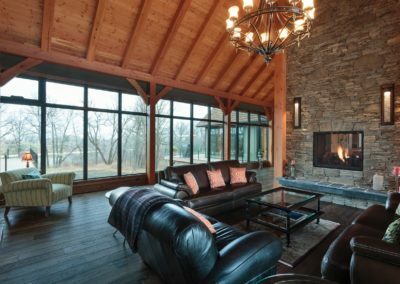 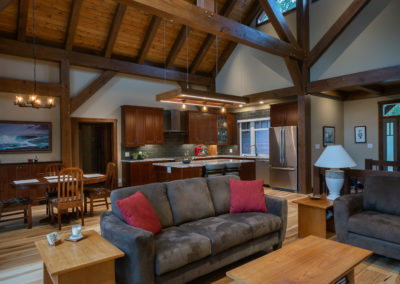 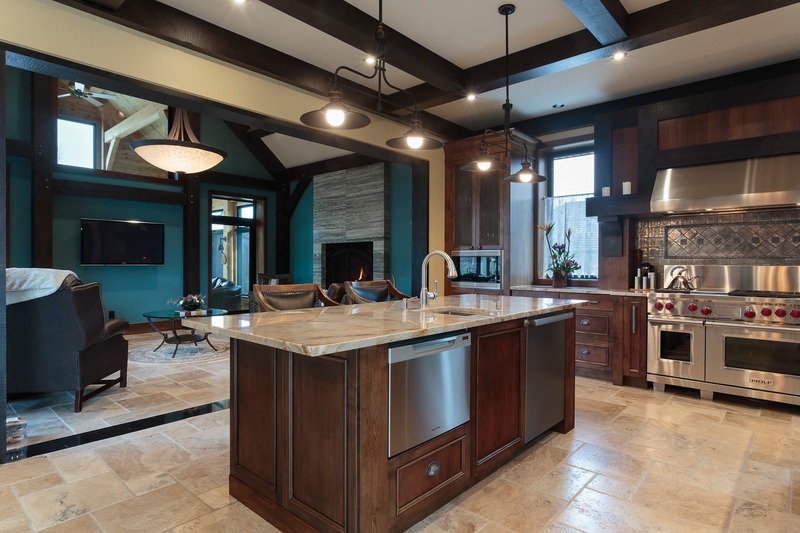 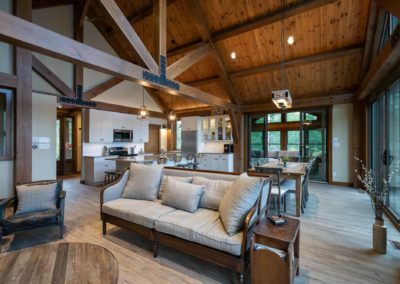 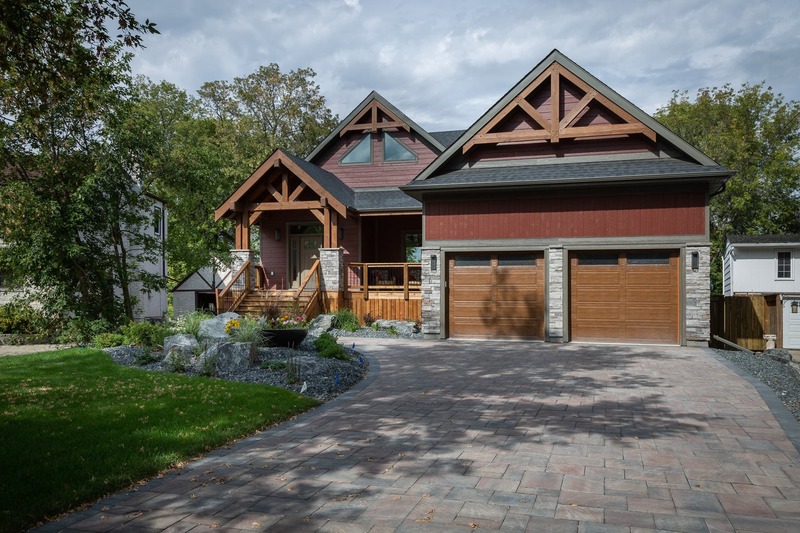 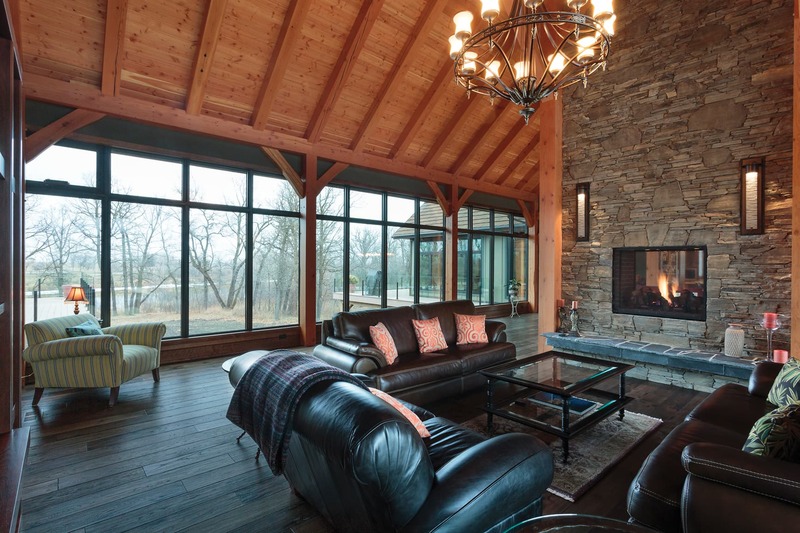 It’s a lifelong dream of many of our clients to live in a timber frame home. 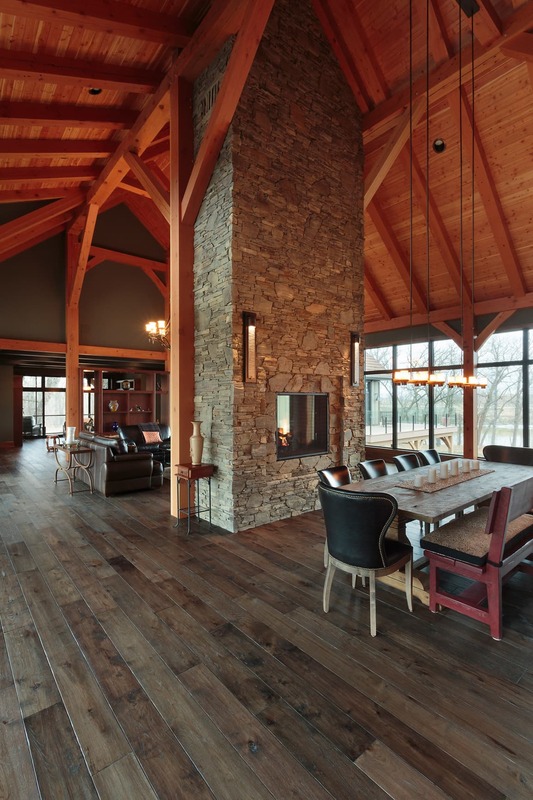 Sometimes the difficulty lies in the decision around how much timber and what style of timber to use. 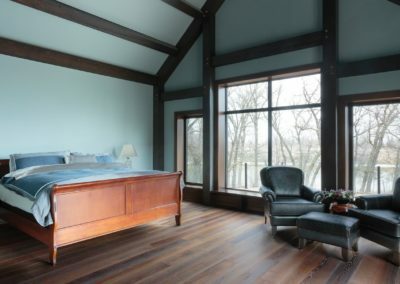 And added layers often comes into play with couples, who have different visions of what style of home they like and this makes it even more difficult, with one more decision to make, on whether to settle on timber or not. 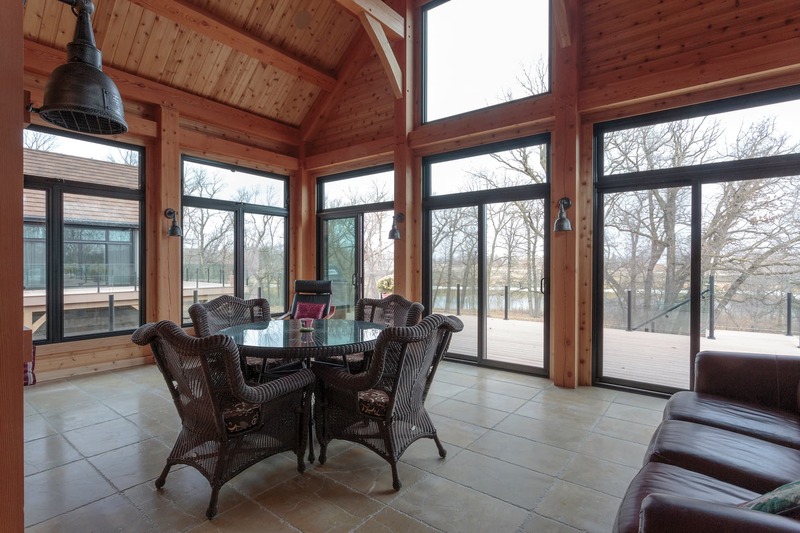 One commonly overlooked factor in this decision is how versatile a timber frame can be. 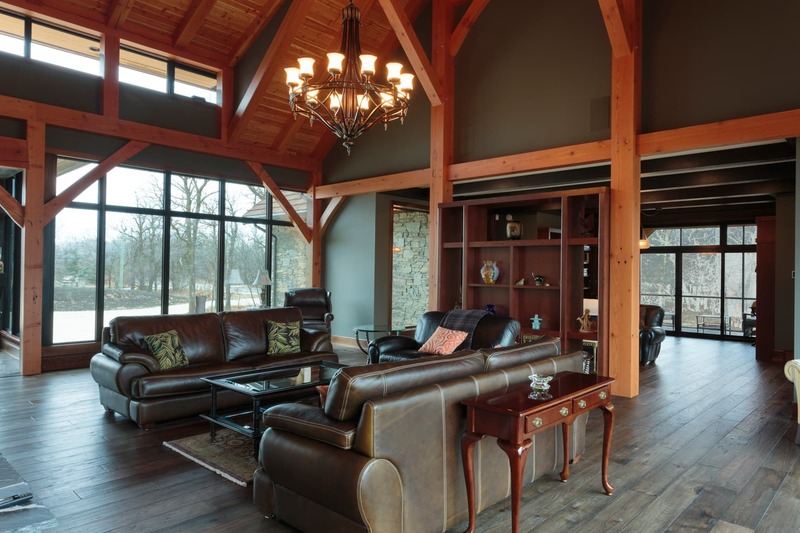 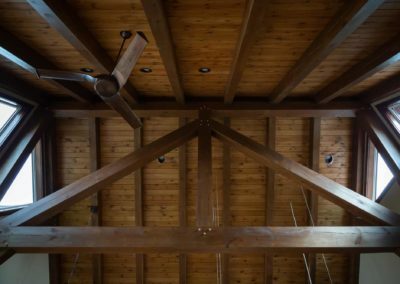 Most people are under the assumption that all timber frames are extremely rustic in their aesthetic. 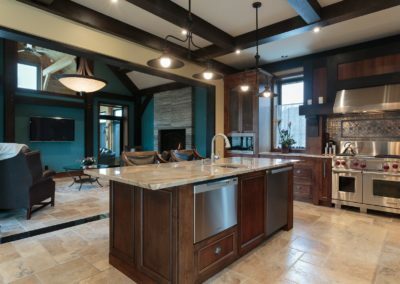 While they can be, they don’t need to be. 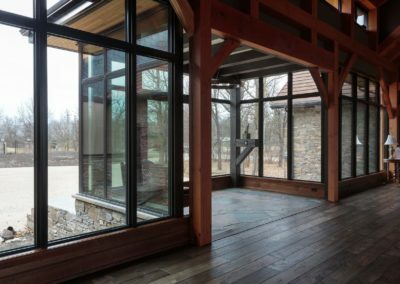 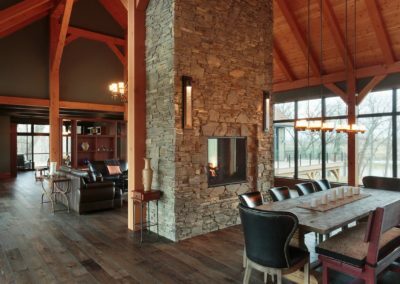 Timber frames can range from extremely rustic, to exceptionally contemporary. 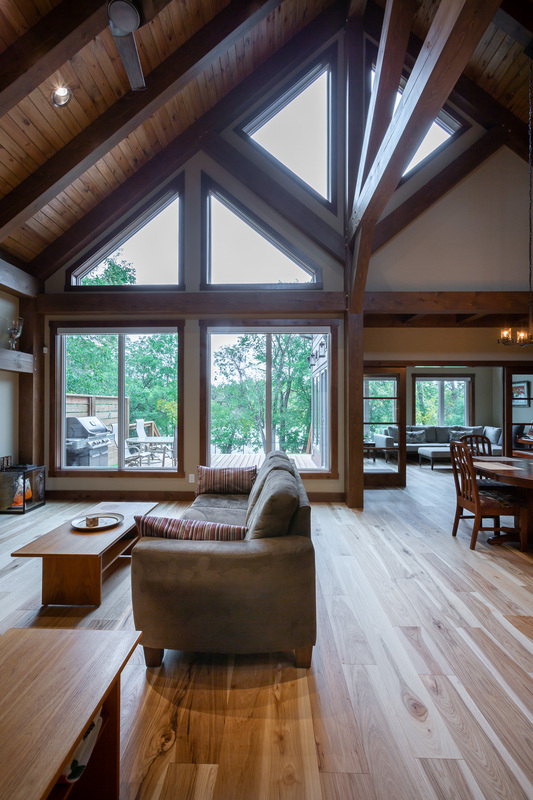 By changing the colour, style, and amount of timber used, we can achieve drastically different looks in a home or cottage. 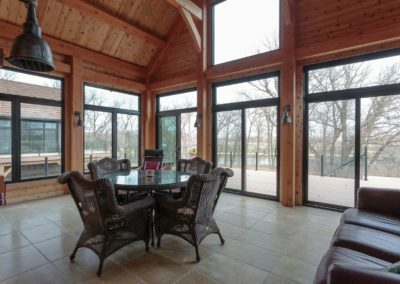 Timber frames can be as unique as you are, and are a great way to reflect your style. 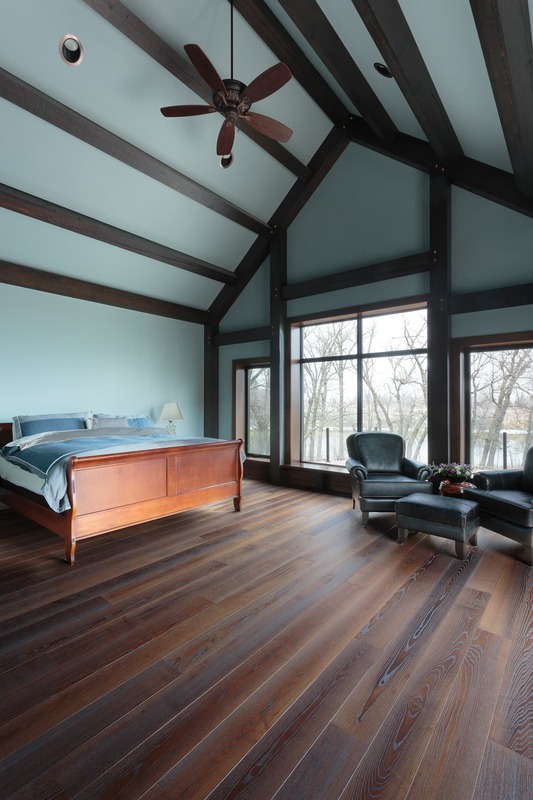 Along with colour and style options, there are also many options in terms of the amount of timber that can be incorporated into a build. 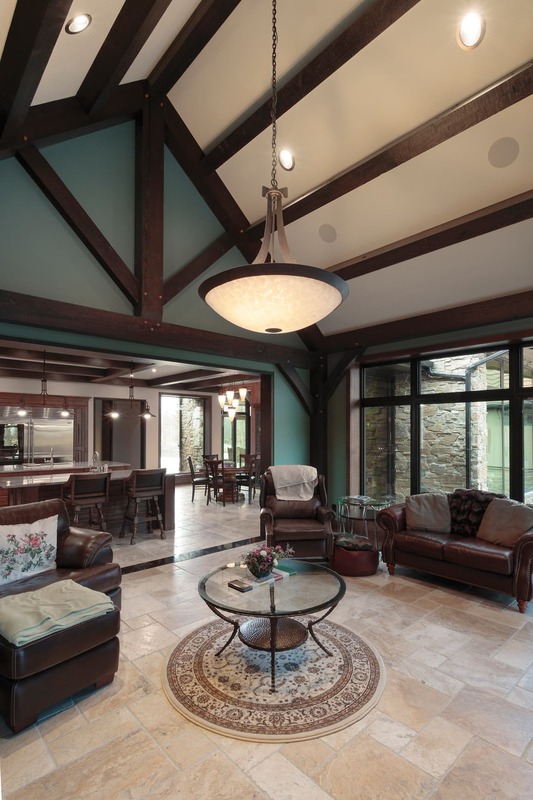 A full timber frame would have timber in every room and be the structure of the home. 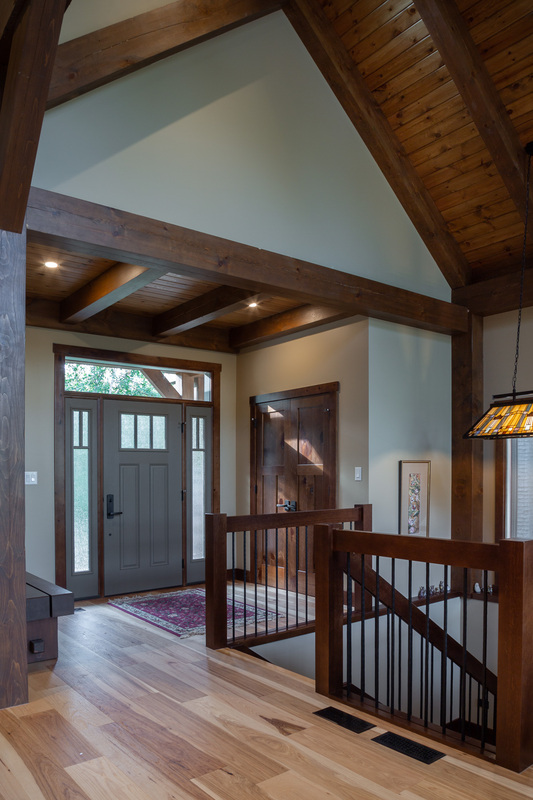 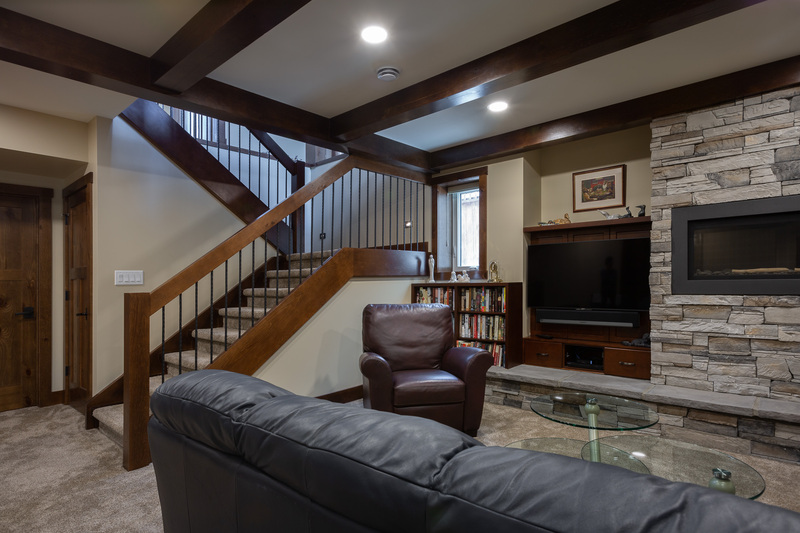 On the other end of the spectrum, you can have accent timbers that just add style and character to specific areas of the home. 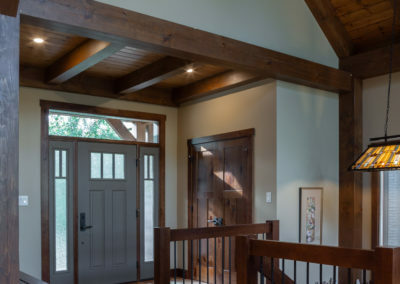 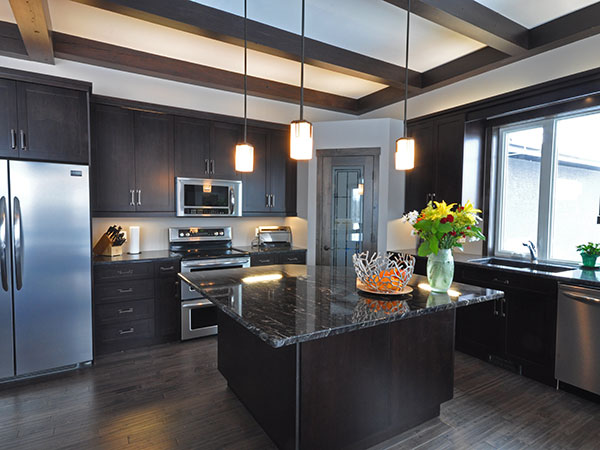 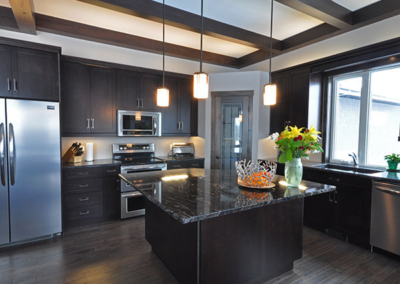 This may include a timber entryway, timber gable details, or some simple ceiling timbers over a kitchen. 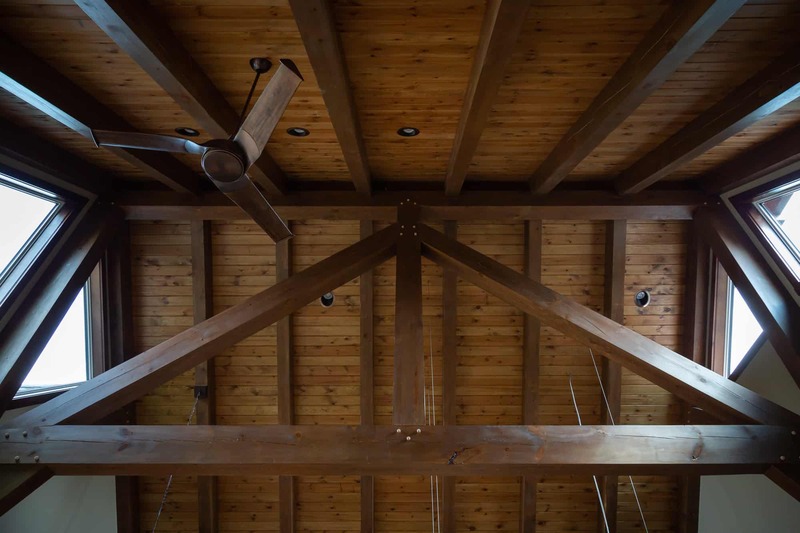 It may even be as simple as a timber mantle. 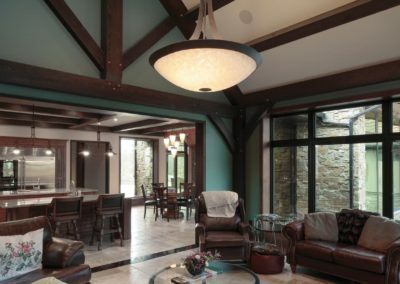 Regardless of your style, timber frame can be incorporated to make your dream home unique and different. 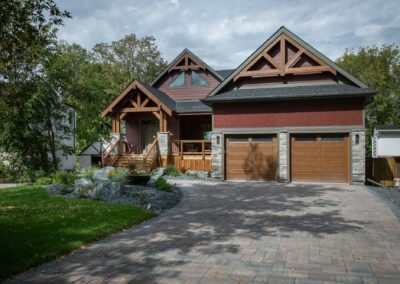 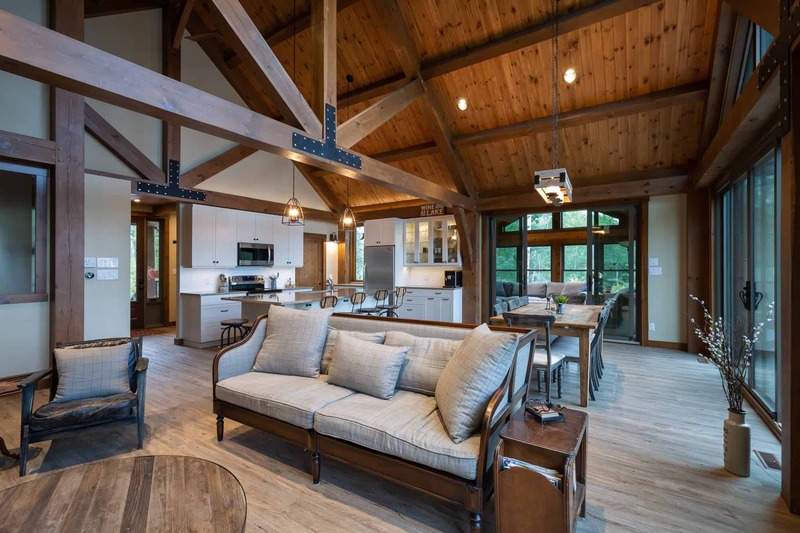 For more information on the cost of timber frame, check out our FAQ or read this article: How much does it cost to build a custom home or cottage? 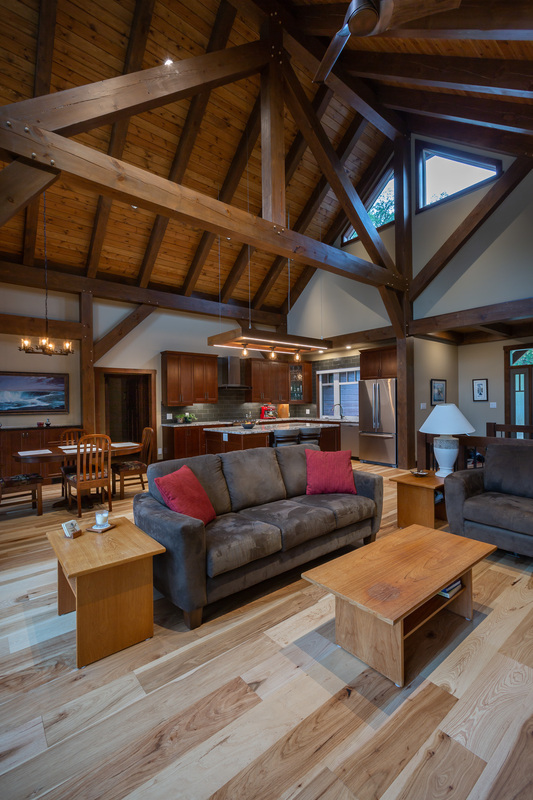 As always, is you have any questions or want to chat more, drop us a line.